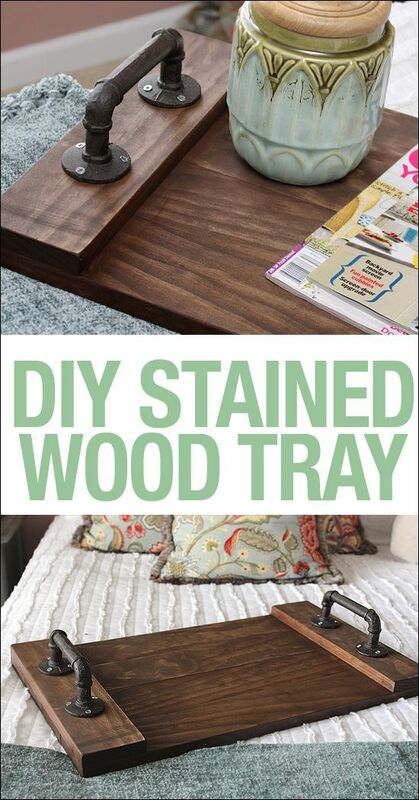 >> DIY stained wood tray. Super simple tutorial and so easy to make! !